Revlon Red is possibly one of the most classic nail colours I own. Although I don't tend to go for reds as I prefer much more unique shades, But there is something about a glossy red manicure that is unmistakably classic, to me it brings up images of old school Hollywood. 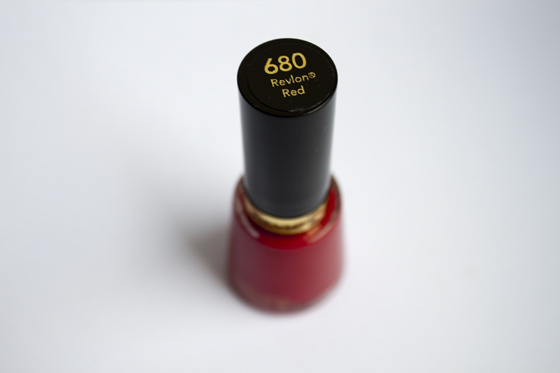 Revlon Red Nail Polish is such a beautiful, classic neutral red shade that I think it would suit almost every skin tone. 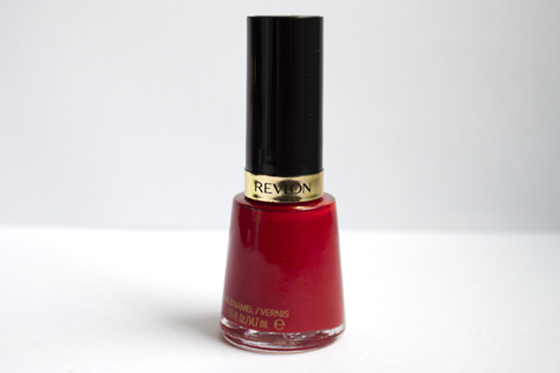 The formula of this polish is incredible, I dont think I've ever tried such a perfect creamy pigmented red polish. One coat opaque, super glossy finish and very easy to apply. Claims to last up to 10 days but I can't comment on that as I change my nails so much. Overal a beauty classic and a completely iconic shade. I can't really say anything else apart from it's just the perfect red nail polish. The ultimate bombshell red.